MultiChoice Group Limited (MCG) has released its pre-listing statement in compliance with the JSE Listings Requirements (www.multichoice.com) providing further details about its listing on the Johannesburg Stock Exchange (JSE). Trading in MCG shares is expected to commence on the JSE on Wednesday, 27 February 2019. As announced on 17 September 2018, MCG will include, amongst others, MultiChoice Africa, MultiChoice South Africa (MCSA), Showmax, as well as the global digital platform security provider, Irdeto and all their subsidiaries and affiliates (“the Group”). 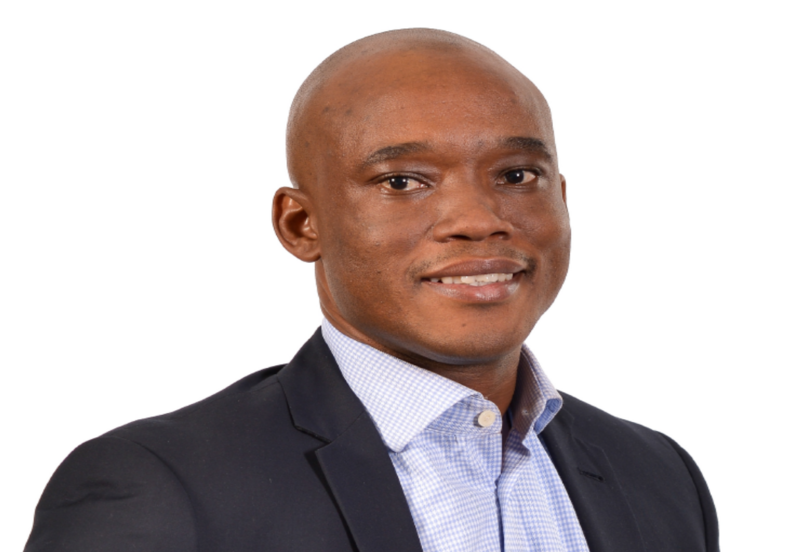 Calvo Mawela, Group Chief Executive Officer of MCG, said: “We believe the listing of MultiChoice provides an excellent opportunity to invest in the leading provider of video entertainment on the African continent. MCG brings an incomparable local and international content offering to around 14-million households and is one of the fastest growing pay-TV broadcast providers globally. With strong financials, the flexibility of an ungeared balance sheet and deep local knowledge, we hope to deliver excellent returns to shareholders over time”. Pay-TV and Connected Video remain under-penetrated on the continent compared to many other markets in the world and MCG intends to pursue both these avenues of growth. The Group’s development agenda and investments have brought social and economic benefits to the communities across the continent. MCG employs more than 9 000 people across Africa and indirectly creates economic prosperity for more than 20 000 people who are employed by partners and suppliers.